Today is 1st of October!!! I don’t know how to write all those poetry and what not for Nigeria. 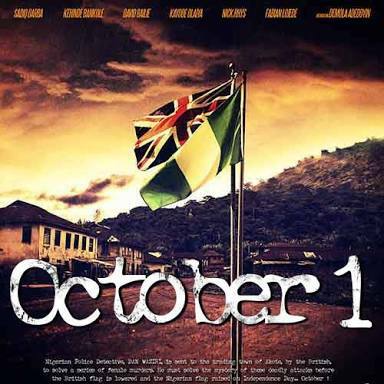 All I can is this; if you have not seen OCTOBER 1 by the one and only KUNLE AFOLAYAN, please go and see it. IT IS THE BEST NIGERIAN MOVIE EVER! I used #1000 (ONE GOOD THOUSAND NAIRA) to see this movie at the cinema. 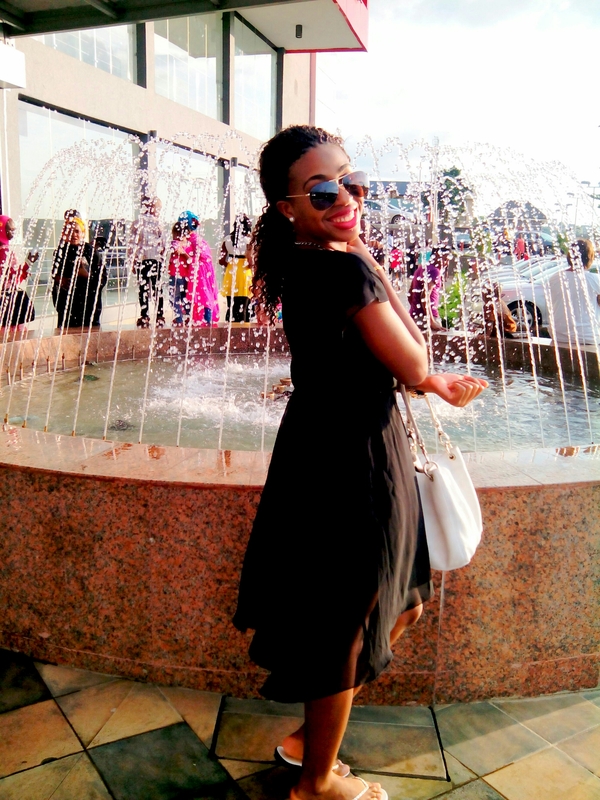 Ehnn, I’m stressing the ONE THOUSAND NAIRA because it is a very big deal for an ordinary NIGERIAN GIRL like me. But I don’t regret it. My prayer. 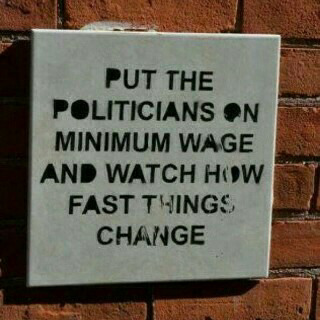 Because the way these people embezzle money is becoming unbecoming. ALL OF THEM. ALL. NO EXEMPTION. Again, I don’t know how to do all those poetic writing. Especially when it comes to something that I’m indifferent about. But I know how to pray and so I will pray for you. I pray that you receive Independence in your personal life. Throwback to Last year, October 2nd now I guess. But it was October 1 I had just finish seeing. The late Prof. Chinua Achebe published his book THERE WAS A COUNTRY before passing into glory few years ago. 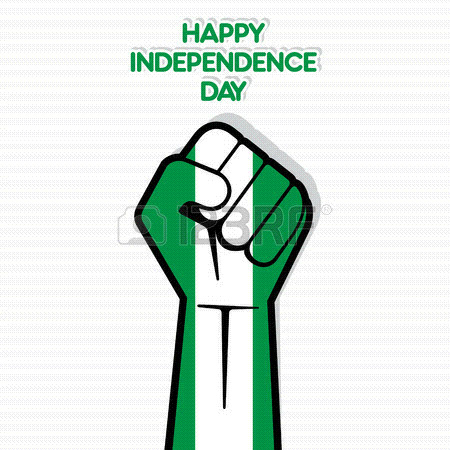 He wrote abundantly about Nigeria’s independence and freedom : In the words of Dr. Nnamdi Azikiwe, he writes, Nigeria was given her freedom “on a platter of gold.” We should have known that freedom should be won, not given on a plate. 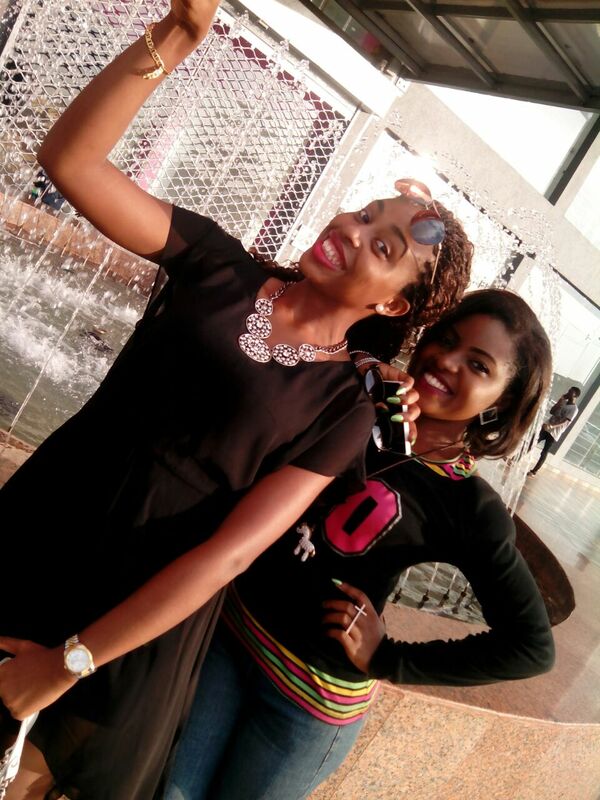 Like the head of John the Baptist, this gift to Nigeria proved most unlucky. “Nigeria was given her freedom on a platter of gold… Like the head of John the Baptist, this gift to Nigeria proved most unlucky…” Now I can understand what people mean when they say Nigeria is blessed. Cos with all that has happened in the past 55 years, all the transitions and what seemed like going in the wrong direction we re yet to run the country 6 feet under and now we can be more hopeful than ever that Nigeria is experiencing a new wind of Change.